Hi-Rez Studios has confirmed that Paladins will be coming to the Nintendo Switch on June 12th. The Paladins Founder’s Pack is available to pre-load right now for $24.99 on the Switch eShop. 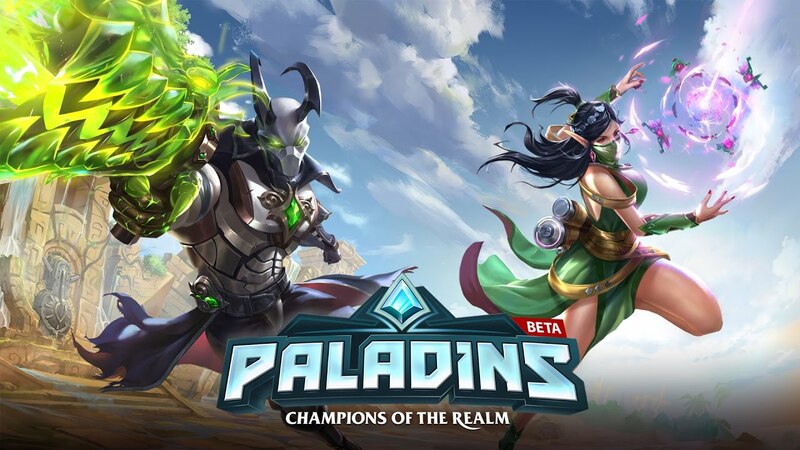 A free-to-play version of Paladins will be offered later this year. The game is game runs at 60fps and is also cross-play, which is a nice addition. 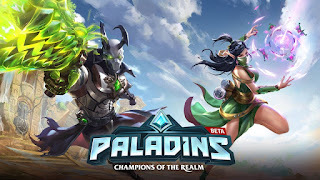 UPDATE - If you have been on the Nintendo Switch eShop today you may have noticed that Paladins is now free to download on Nintendo’s latest system. It seems like it was stealth release.